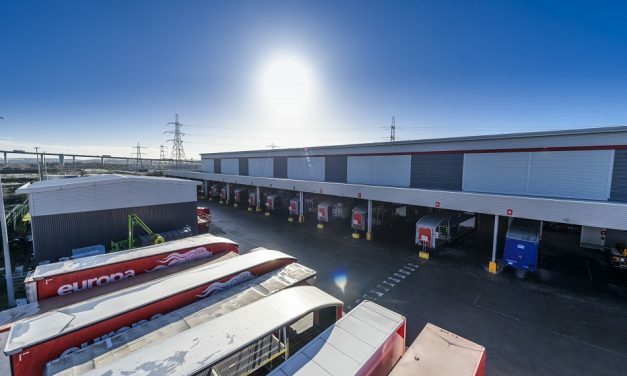 Europa Worldwide Group, has invested £2,000,000 into a reconfiguration programme at its 1Hub in Dartford as part of its preparation for Brexit. The development was already part of the leading logistics supplier’s long-term strategy to expand the site as the company experienced growth, but with Brexit fast approaching, the European Road transit hub work has been advanced. 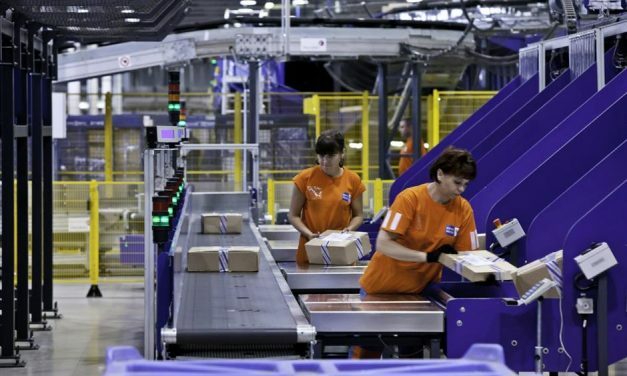 FedEx Express and international non-profit the Global Alliance of NGOs for Road Safety have launched the Safer Cycling Advocate Programme, a two-year collaboration aimed at improving safety for vulnerable road users in Balkan cities. 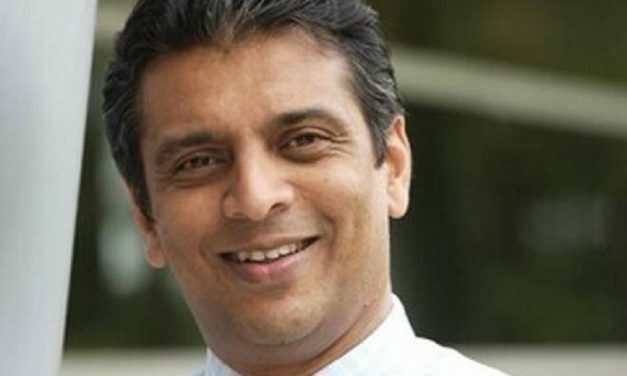 Raj Subramaniam has been appointed president and chief operating officer, FedEx Corp. effective from March 1. 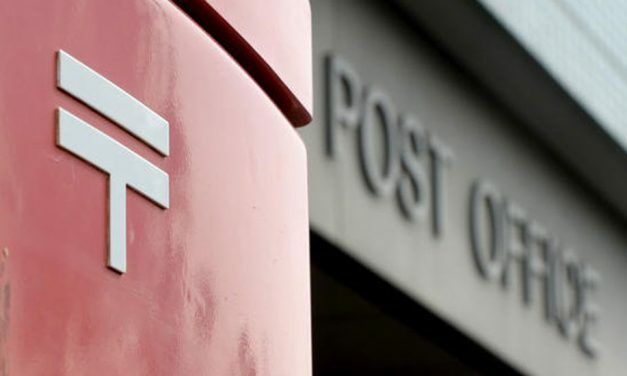 Japan Post Holdings has reported results for the nine-month period ended December 31, 2018. 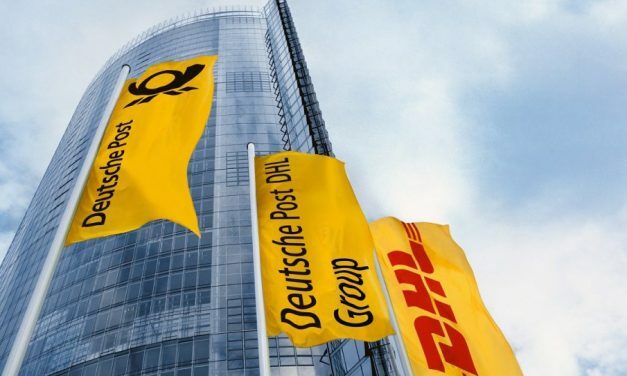 Alibaba’s logistics arm Cainiao Network has reportedly signed a letter of intent to strengthen collaboration with Russian Post to help raise efficiency for cross-border trade in a bid to bolster Chinese exports according to Shanghai Daily, the largest English-language newspaper in East China. 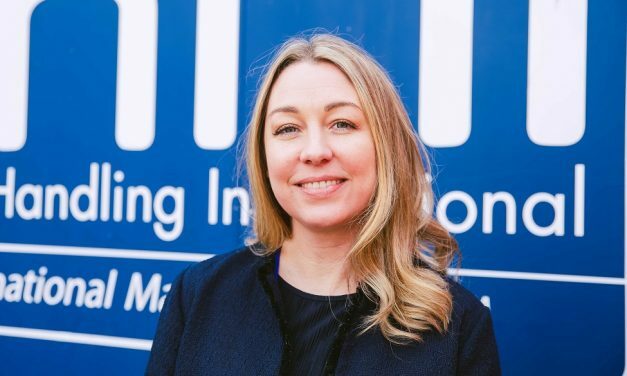 Southwest based export firm, Mail Handling International has appointed a new Business Development Manager, Kelly Wright, with a specific focus on the Northwest and Midlands as key areas to engage with new e-commerce clients and help boost their cross-border trade by improving their international delivery services. 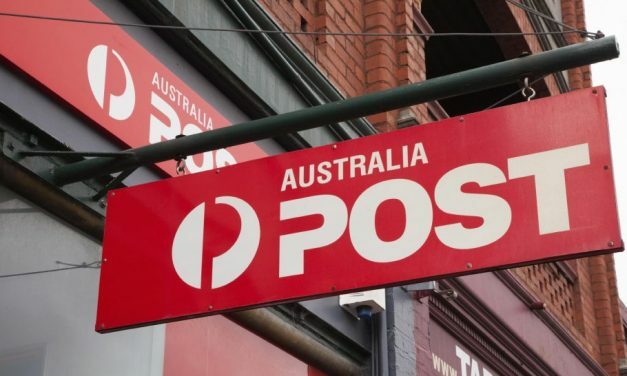 The Post Office Agents Association Limited has given its in-principle approval to changing the scheme under which Australia Post pays Licensed Post Office owners.